ATEX certified products were required as the platform was still processing gas. Limited capacity on board led to the necessity for portable power solutions. 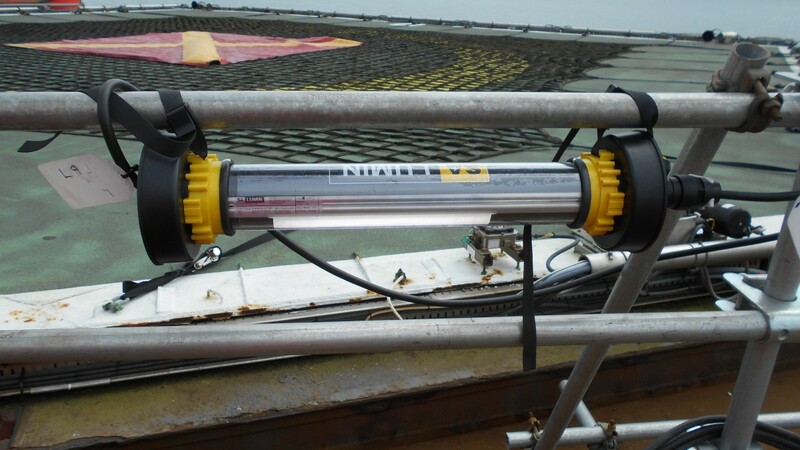 Spirit Energy were looking to reduce costs and extend the life of the Rhyl Field, SA Equip products were selected were for use on the Normally Unmanned Installation enabling effective power distribution and cost-savings. The first challenge was power supply which was limited to a small number of 440v sockets which had not been used for years, these sockets were 63amp and in a state of disrepair. ATEX certified SA POWERNET Mains Distribution Units were provided in many options, 32-amp and 16-amp which provided usable power to supply either welders or the 3.8KVA Transformer. This reduced the requirements for hot-work permits or standby men which lowered the costs and risk of monitoring the installation. 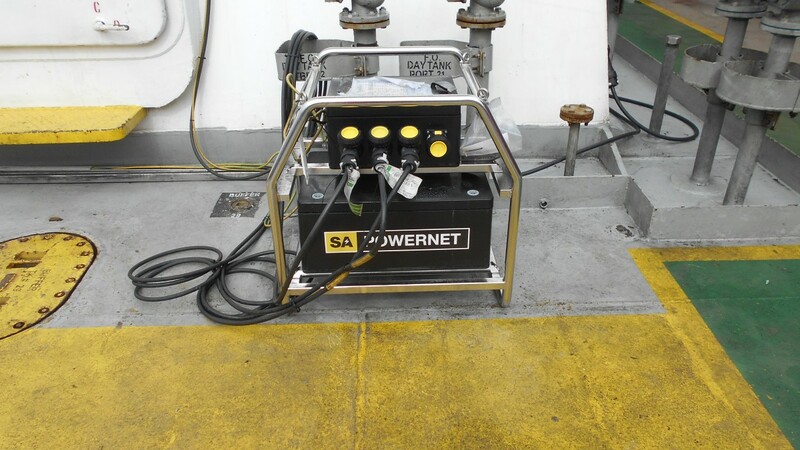 SA POWERNET Extension Leads and Splitter Boxes were used extensively to take power to the work sites to power the SA LUMIN Floodlights which were supplied for temporary lighting throughout the installation. SA Equip products are lightweight and portable which enabled easy transportation of products around the deck using minimal manpower, reducing costs which was a requirement as they had limited resources to spare. The decision to buy the equipment was helped as the expenditure spread over the five-year period equaled a very low-cost of ownership compared to the original intention of renting the equipment.